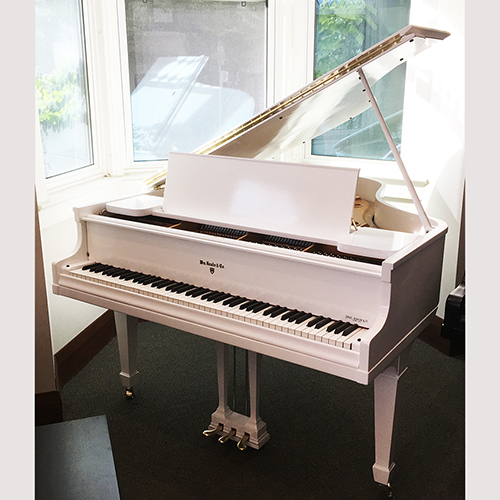 This rebuilt American classic piano, made by the company once considered Steinway's top rival, features a new Bolduc pinblock and new solid maple bridge caps. Much more than just a pretty showpiece! Price includes: •	Matching Bench •	Comprehensive pre-delivery service •	Five year warranty •	Free Delivery within the GTA •	One year “Trade-Up” at full value •	One free in-home tuning.